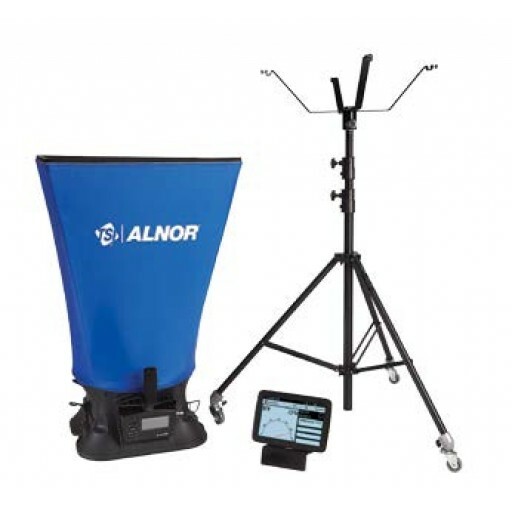 The EBT731 Balometer™ Capture Hood is a multipurpose electronic air balancing instrument used for taking accurate, direct air volume measurements at diffusers and grilles. 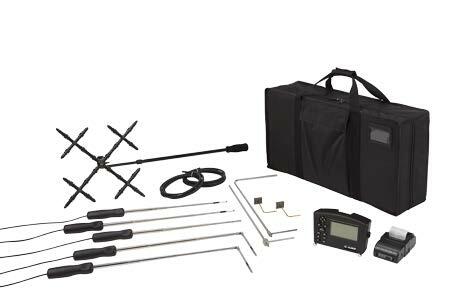 The corresponding detachable micromanometer can be used with an array of optional probes to enable various measurement applications. Compatible with LogDat™ Mobile Remote Reader Software and capture hood stand, the EBT731 maximizes worker productivity and efficiency—saving you valuable time on the jobsite for ultimate profitability. 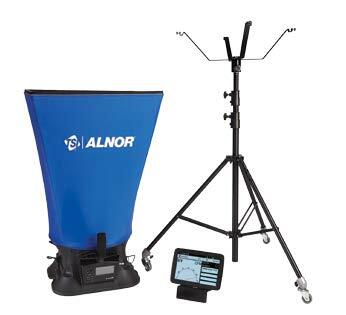 As standard, the EBT731 Balometer Capture Hood includes a detachable EBT730 micromanometer — one of the most advanced, versatile, and easy to use micromanometers on the market today. 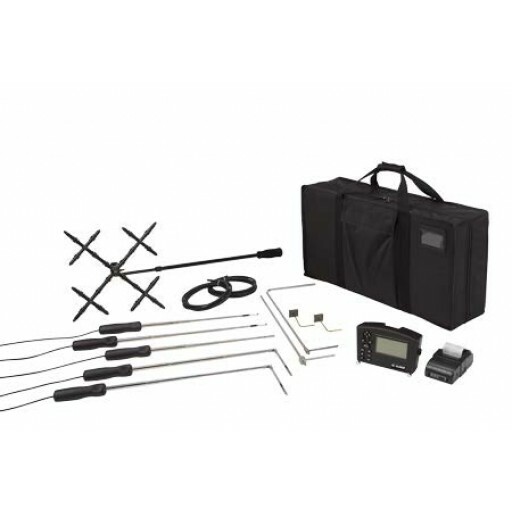 The EBT730 features an auto-zeroing pressure sensor that increases measurement resolution and accuracy as well as integrates an intuitive menu structure to facilitate simple operation.